One question I am asked all the time is where do I find inspiration for my design. I feel like I am always giving the same answers saying “I find it everywhere” (so cliche). As typical as it might sound though, the reality is that it is the truth. I am constantly on the look out for design inspo and many times it can be in places as random as a nail salon in California (see here). Today I wanted to share some places and spaces that I have recently been to or seen that have given me so much inspiration for interiors. This ranges from books to trips to fashion campaigns. I am sharing how I use these parts of my life as design inspiration and how I envision translating these looks into my future design style. I recently travelled to Utah and Arizona on a road trip with my husband (see our trip here). We visited the vibrant orangey red Antelope Canyon and the warm tones were just so incredibly stunning to me. Mother nature created a color palette that included an array of browns, burnt oranges, creams and even deep greens. I felt so inspired by this mix of hues that I just cannot get them out of my head. I am certainly going to use this as a lovely warm color palette for upcoming designs. 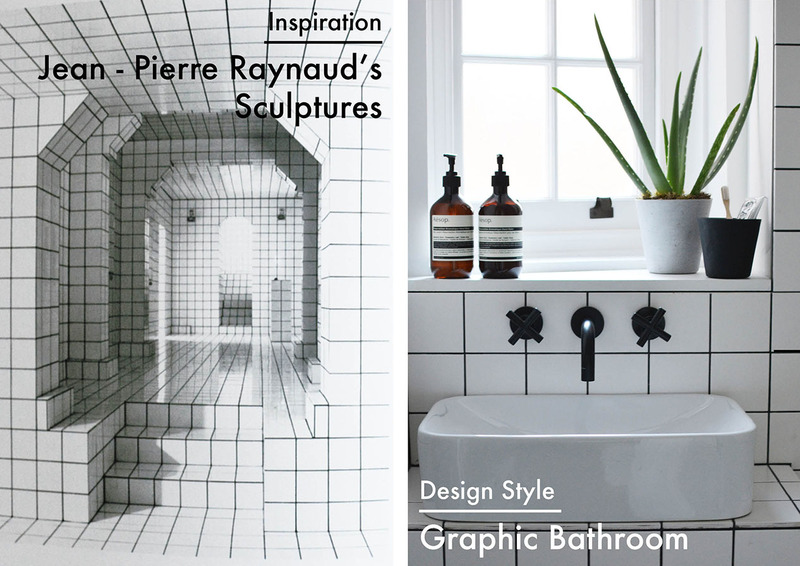 In my office I have the book about French artist Jean-Pierre Raynaud and La Maison which is a house/art installation that he created (read about it here). He is well known for his spacial designs where he worked with 15 x 15 inch square white tiles. I find his work to be incredible and so inspiring. So much so that I used it as my inspiration for the bathroom I designed in my Shoreditch interior project from the Summer (see more here). I always refer to this book or just get lost in it. It is geometric and monochrome heaven. Last month while I was in New York I stopped by the Masur Gavriel pop up store in Soho (I added some pictures of this on a recent post here). 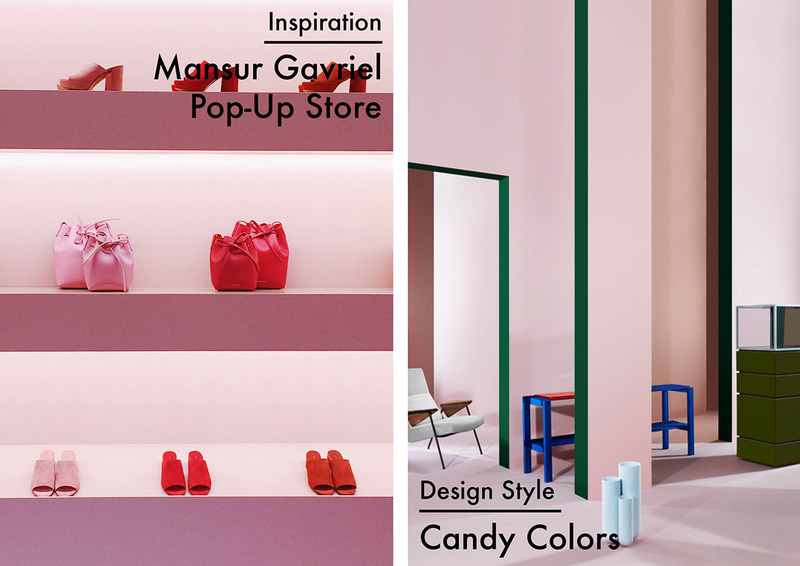 This store was an absolute interior dream filled with a candy colored pink backdrop and accented with all of the vibrantly colored bags and shoes from the Mansur Gavriel collection. This mix of tonal and candy colors had me in awe and I just loved it. I am normally more of a neutral person, but I do want to go a little more colorful this year, maybe in small room or baby’s room? I will be using this pop up store as my inspiration for some design risk taking in the months to come. 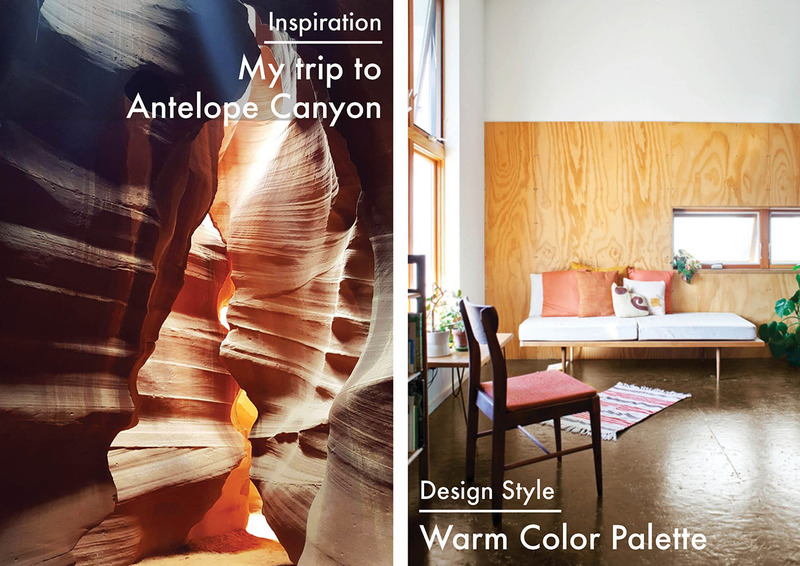 So I often reference hotels as a huge source of design inspiration. I find them to usually be on the cutting edge of trends. Sometimes though I will visit a classic (like The Beverly Hills Hotel) and still take in all of the interior goodness that has made it such a legendary place for so many years. 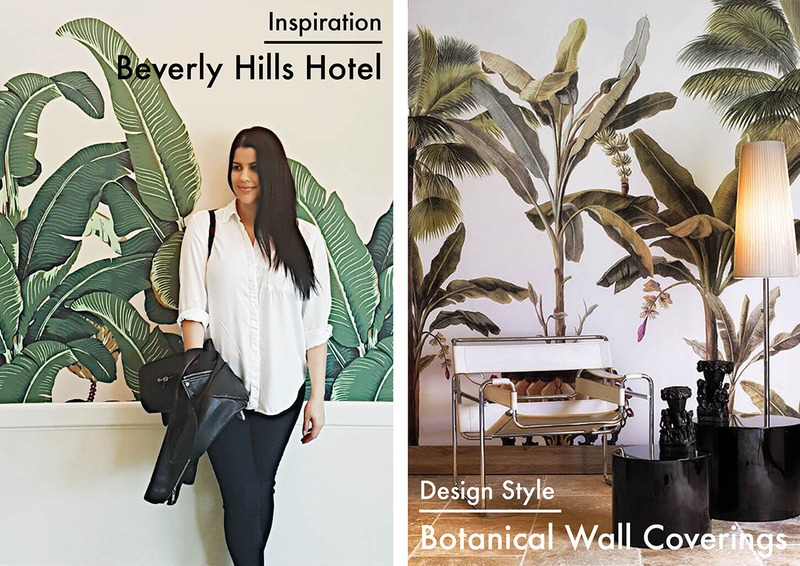 The Beverly Hills Hotel is known for its iconic banana leaf wallpaper that lines the hallways and cafe and it never ever gets old to me. Will I use this as inspiration? Hell yes! 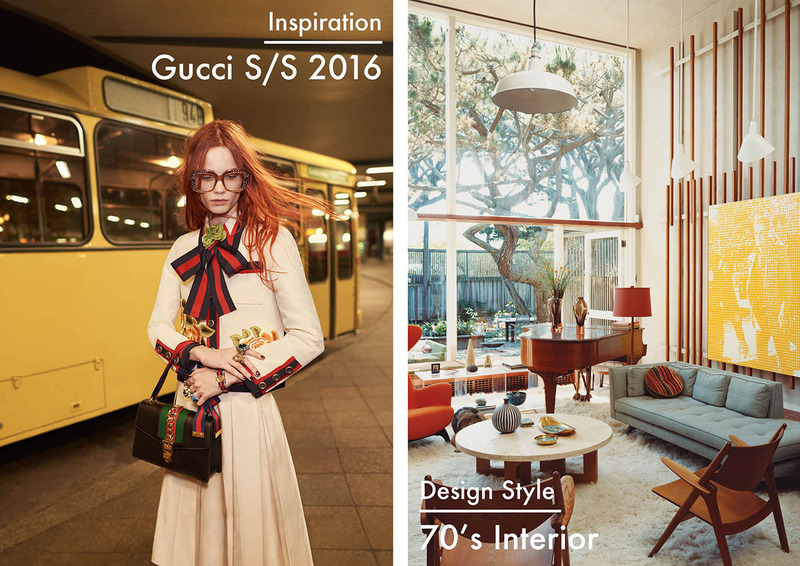 I have referenced the Gucci 2016 campaigns several times on the blog over the past few months. I am literally obsessed with the vibrant 70’s inspired looks of their clothes and accessories last year and it has given me a completely 70’s revival on my outlook into interiors as well. The 70’s are definitely having a moment and I am feeling most inspired by it.